Your Xbox 360 console will reboot. Apply the latest software updates. If these steps don't resolve the problem, go to the Online Service Centre to request a repair. 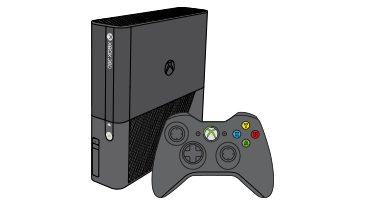 For more information, see Getting your Xbox console or Kinect sensor serviced. Would you like to contact Support regarding the "Error code E43 occurs when you use your Xbox 360 console" issue you were reading about or a different issue?